More fun in the sun. 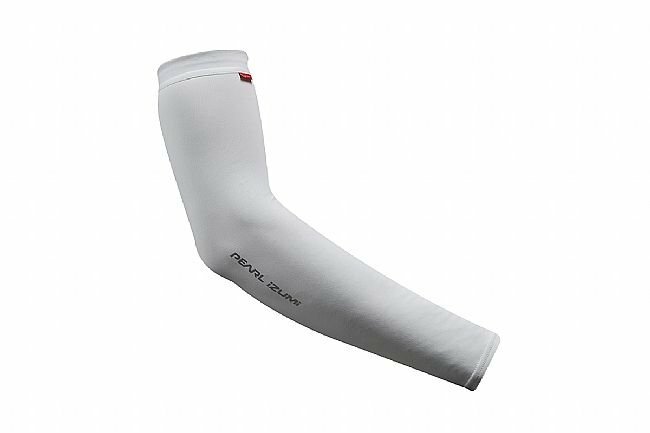 With the Pearl Izumi Sun Sleeves providingincreased UPF coverage and better durability, these updated Sun Sleeves give you UPF 50 sun protection, even when stretched by 30%, delivering long-lasting sun protection so you can pedal at the brightest times of day. Bought these for my wife and we had to exchange them for a larger size. Now that the size is right they look like they will do the job of protecting her from the sun. Won't know for sure until summer. These are exactly what I was looking for to protect against the sun. They do run small to the point of restricting circulation to my hands. I just had to reorder a size up. But if you have sensitive skin to the sun these will do the job protecting you. Very comfortable. Good for cool mornings. Adequate sun protection on sunny days. However, a bit heavy for very hot days. Light weight and great fit. I use these sleeves for shoulder season riding when mornings are cool, but the end of the ride will be warm. 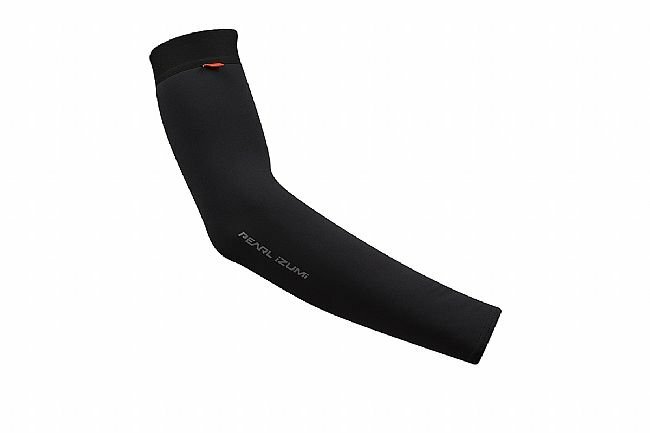 They are not bulky like thermal sleeves, but still provide just enough wind protection to keep you comfortable for those times when a jacket is too much and a summer jersey is not enough. I ride everyday around noon and 3p, so I'm in the sun. Last years (2017) model didn't seem to breathe that well, after a ride it felt like my arms were wrapped in plastic wrap. The 2018 model is much better, it breathe and wicks the sweat. But even after a LONG ride on a sunny day, it still feels good to get the sleeves off. As for sun protection, based on the pale skin after taking my watch off, the sun is still getting through the material, but the arms aren't really dark as compared when I rode without sleeves. I found that pulling the sleeves up the the edge of your riding shirt sleeve, keeps the arm from overheating vs. pulling up to the armpits..